This can be caused by an U.S.G.N. overload and other problems. 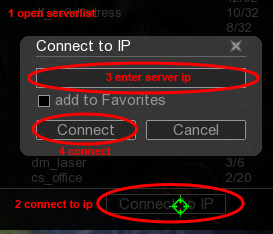 You can see servers but the login does not work? Please read "I can't login! Failed to login! "!